Schoolwork used to be quite a struggle for Michael. Doing homework for more than 30 minutes at a time was very frustrating, with Michael complaining of fatigue and difficulty paying attention. 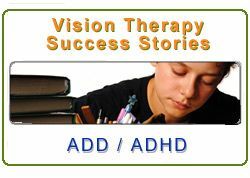 ADD/ADHD medications had been prescribed in an effort to help Michael; however, there was no improvement. When searching for a solution to Michael’s problem, his mother thought that an eye exam might help, thinking that glasses might be the answer. That’s how Michael came to meet with Dr. Bernstein. Prior to coming to our office, Michael was diagnosed with ADD because he had difficulty making sense out of what he was reading. The results of the comprehensive vision exam showed Dr. Bernstein that while Michael did not need glasses to see far away, he had a problem when he tried to look up close, especially when he tried to read. This was an eye movement problem AND an eye focusing problem. 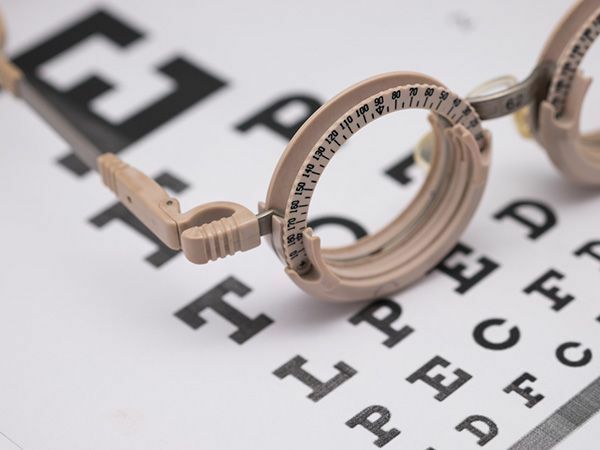 The type of problem he had was not caught by an earlier eye exam, because he could see the eye chart just fine (children with "normal" 20/20 vision often have problems reading). Where he had difficulty was when he would try to read or do his homework – the print would double with the words jumping on the page. Michael began a program of Vision Therapy prescribed by Dr. Bernstein. 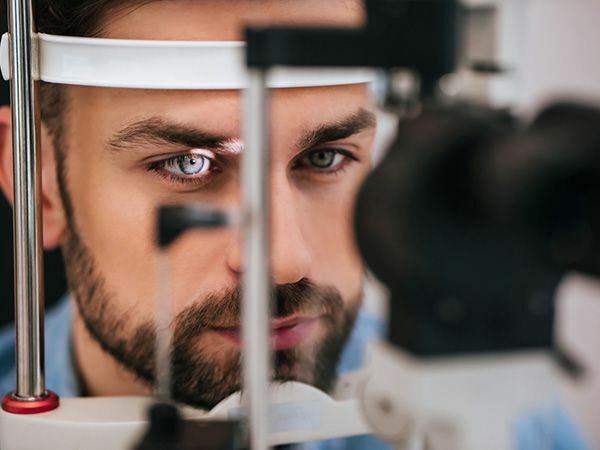 In order to ensure that he got the best results, it was recommended that Michael go off his medications of Adderal and Welbutrin while in vision therapy. After a few months, Michael started to actually like school. Since completion of vision therapy, Michael has not had a need for medication. His mother shares some of the changes. She noticed: “His grades have improved with no C’s and he has much better self-esteem. Thanks to vision therapy.” Congratulations, Michael! The sky is the limit!